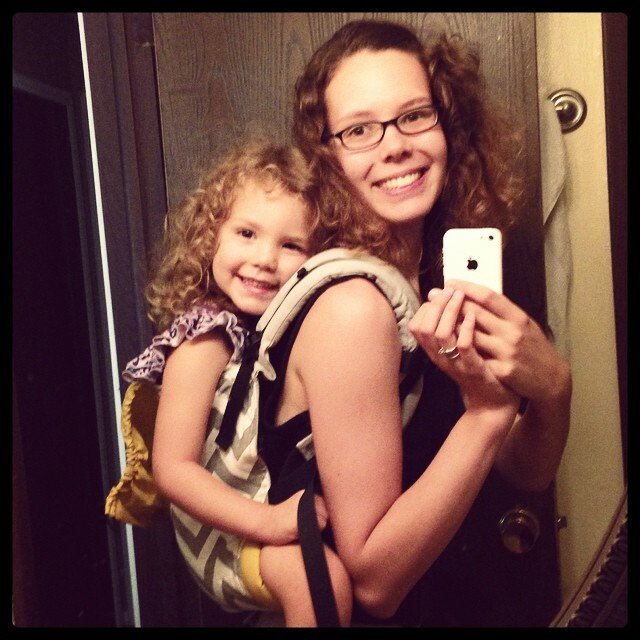 I’ve touched on my love of babywearing a bit on the blog through the years. 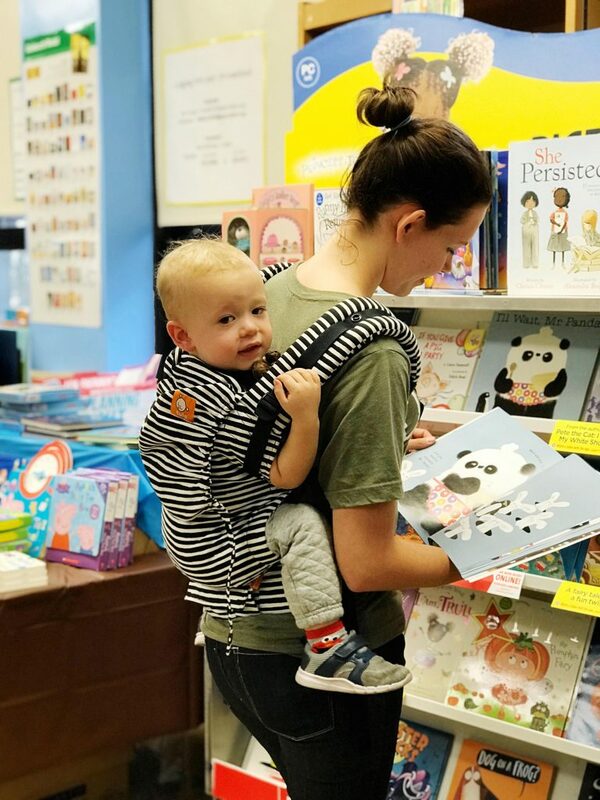 While I’ve always said I found babywearing “late” since it was after Baileigh (baby number 2) was a year old, I’m so glad that I found it at all. Better late than never, right? 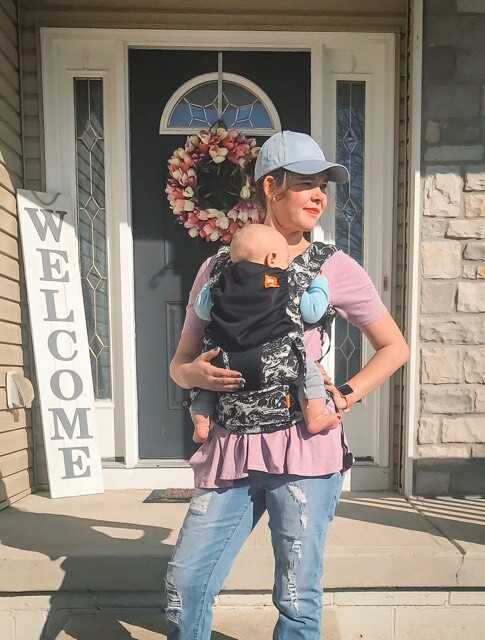 This post is sponsored and contains affiliate links- that does not affect my opinion or love of this baby carrier, as you see, we’ve used them for many years! With Baileigh, I thought it was a necessity because she wanted to cuddle the mama while I was making dinner or trying to clean up the house. Aubrey couldn’t care less but Baileigh really needed that extra snuggle time with me. She would usually take her second nap of the day on my back and it gave us a really close bond as she got into her crazy toddler years. I knew that putting her up on my back could help her fall asleep if we were out and about, which was really helpful on family outings. I will never forget when we moved on and sold our first Tula; new babies wasn’t on the horizon and it was toddler sized. Little miss Baileigh May cried, hugged, kissed, and said goodbye to her “uppies.” We weren’t using it anymore so it felt silly to hold onto it. 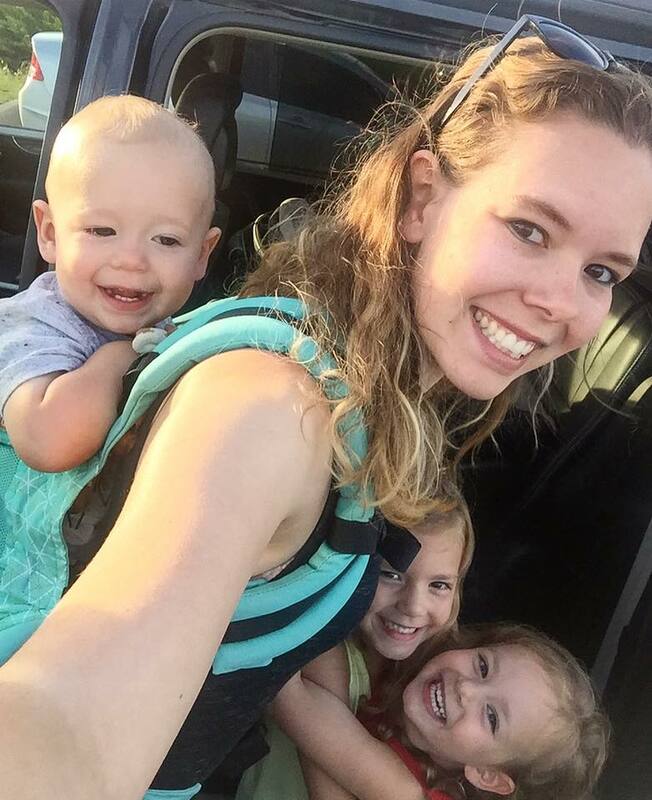 With Jackson, I thought it was a necessity because I only had two hands but three kids; babywearing helped me get through the parking lot safely with my hands on all kids. 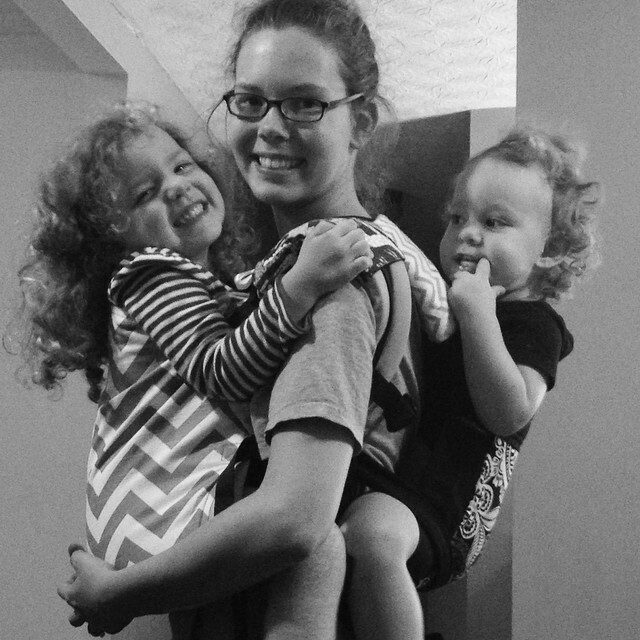 I had a hand for each girl and then would have Jackson in the baby carrier. Then when I would volunteer at the girls’ school, Jackson and I were perfectly fine staying all day to help since he would just go up on my back for a nap. If he got a little crazy, like all toddlers tend to do in fun new places, I could put him in the carrier and help calm him down. 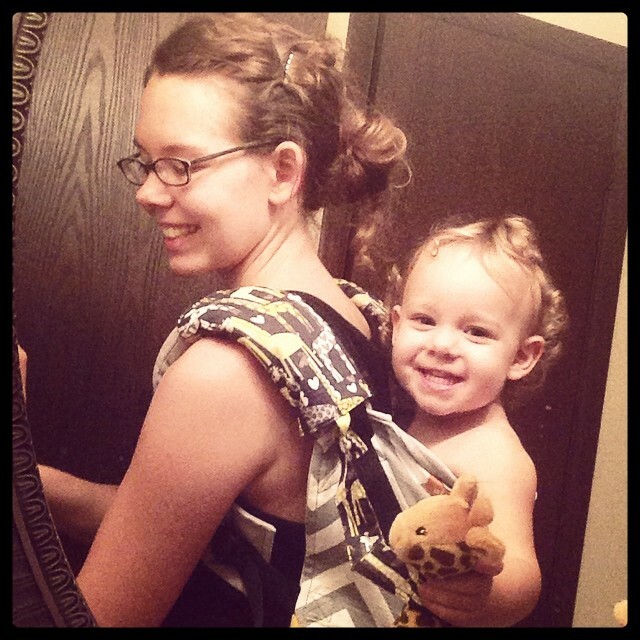 But now, as a mom of four, babywearing has become more of a necessity than it ever was before! 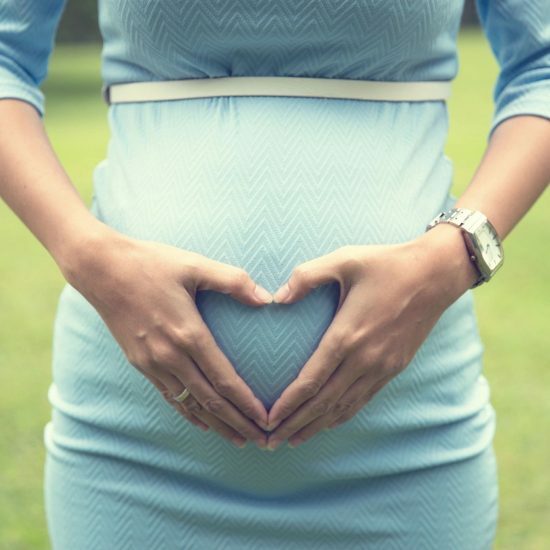 Adjusting to being a mom of four hasn’t hit me too hard- but it’s because I set myself up for the tools I knew I’d need the most. My Baby Tula carrier. <3 Luckily with Lucas, I had many more options to choose from as far as Tula carrier style was concerned: Standard, Free-to-Grow, Explore, Mesh. I have the Free-to-Grow, an Explore, and an Explore Mesh. 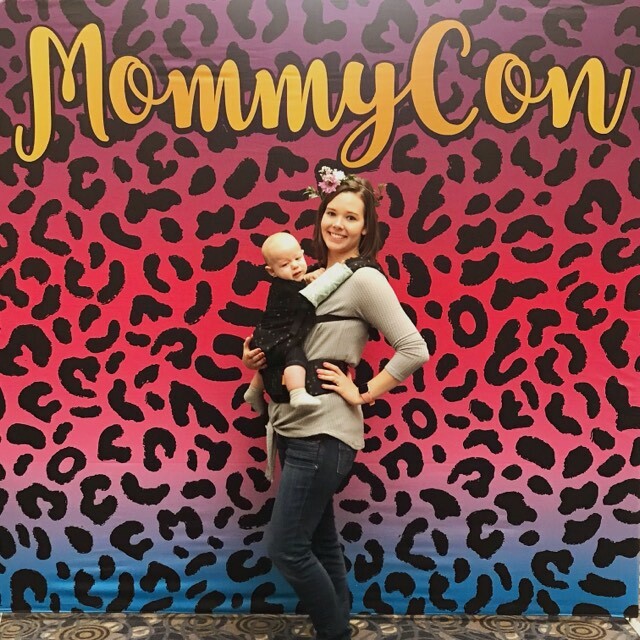 Lucas loves to be cuddled while we talk family walks, explore new places (like MommyCon and the Aquarium), and go through the store. His favorite place to nap lately has been Target- gotta love a quiet Target trip! While we’ve had a serious case of cabin fever this winter, we are so excited for spring. 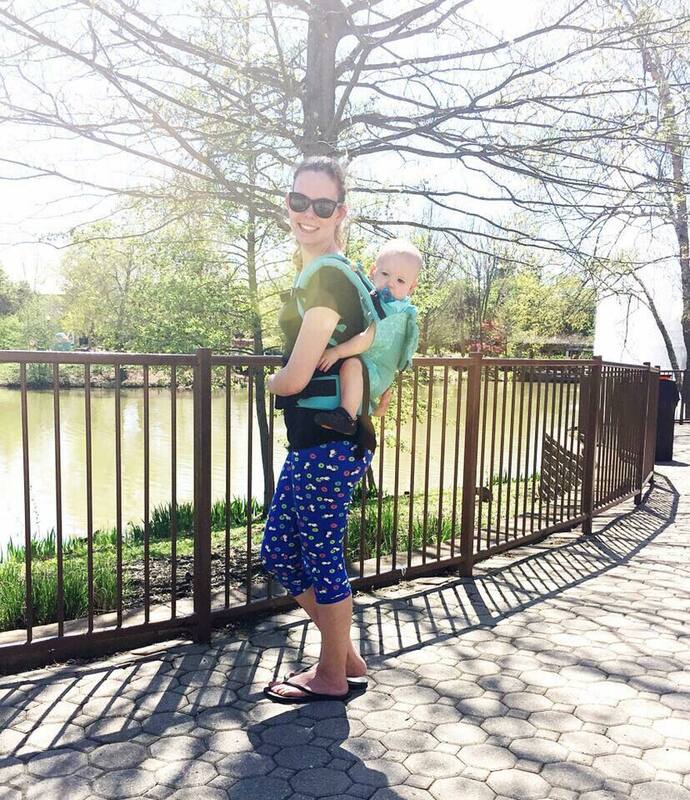 When it’s warm outside, our family spends as much time outdoors as we can! 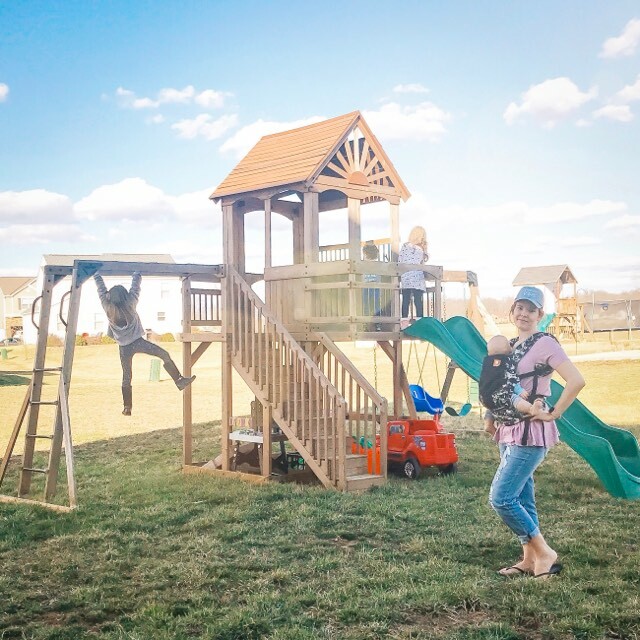 This comes in many forms- playgrounds, walks, and playing outside in our backyard. Little Lucas isn’t quite big enough to play outside with the big kids but he’s part of the family too! And come summertime, he’s going to have to just fit into all the action that comes with being in a big family. Babywearing literally to the rescue. 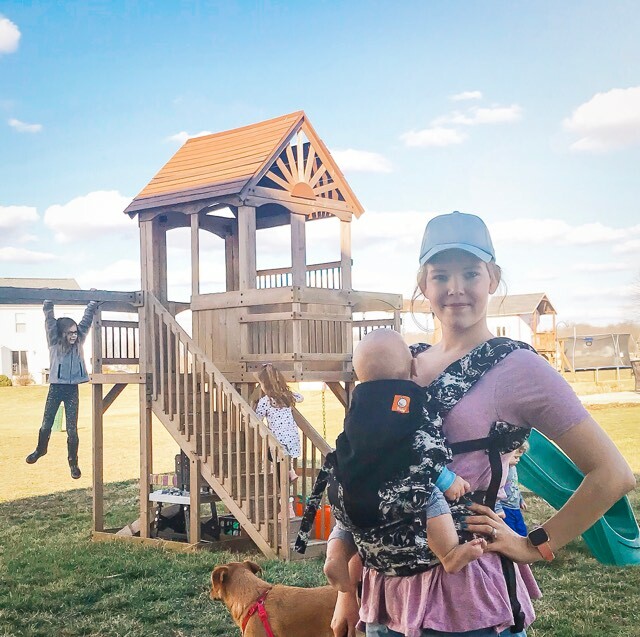 My favorite babywearing perk? I get to feel like I can be in the action too. 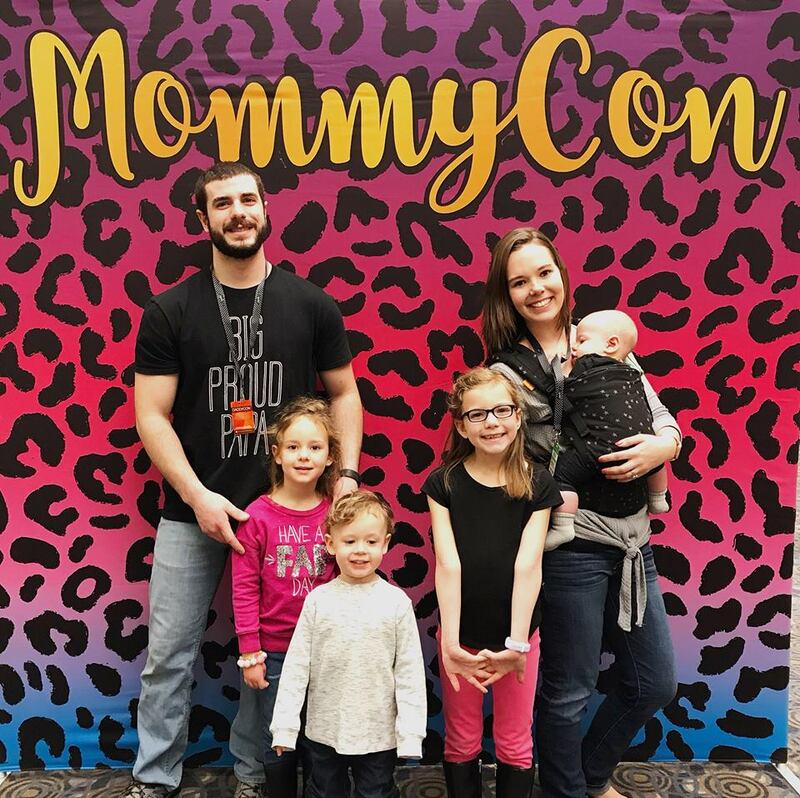 All too often, moms feel like they’re outcasted in their families because they’re stuck to the stroller while their family is exploring and having fun. While I won’t be playing tag on the playground, I can still climb up the stairs, following the toddler, and play hide-and-go seek. I can still be present with the big kids and give the littlest member of our family all the snuggles he needs! 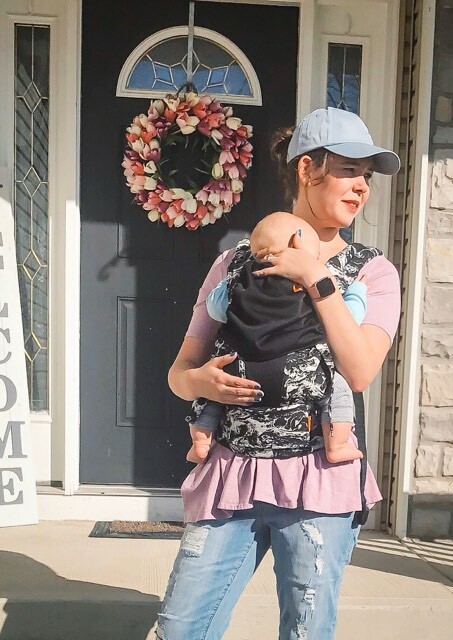 Because I love babywearing, especially with our Baby Tula carriers, I wanted to share a super amazing Spring Promo -TODAY ONLY! Just above, I’m wearing the new Explore Coast in Marble. Again, today only, Tula is offering up to 20% off all orders plus every order over $50 receives a gift with purchase. Gifts with purchase range from Grovia wet bags, a Micralite stroller, RePlay nospill cups, and so much more! They are gifting over $50k worth of gifts today only! Head on over to BabyTula.com and check out all their current inventory and grab some goodies for your family!